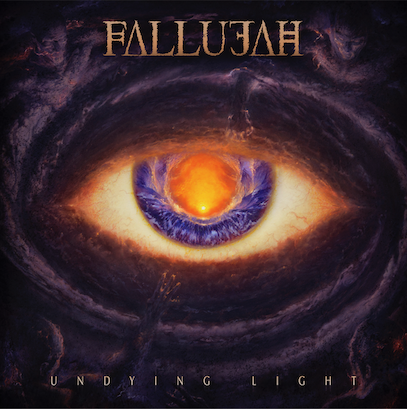 Fallujah are returning to the fold on March 15 with Undying Light on Nuclear Blast Records, and to say we are excited is an understatement. Listen to “Dopamine” below, catch Fallujah on tour, and pre-order Undying Light here! 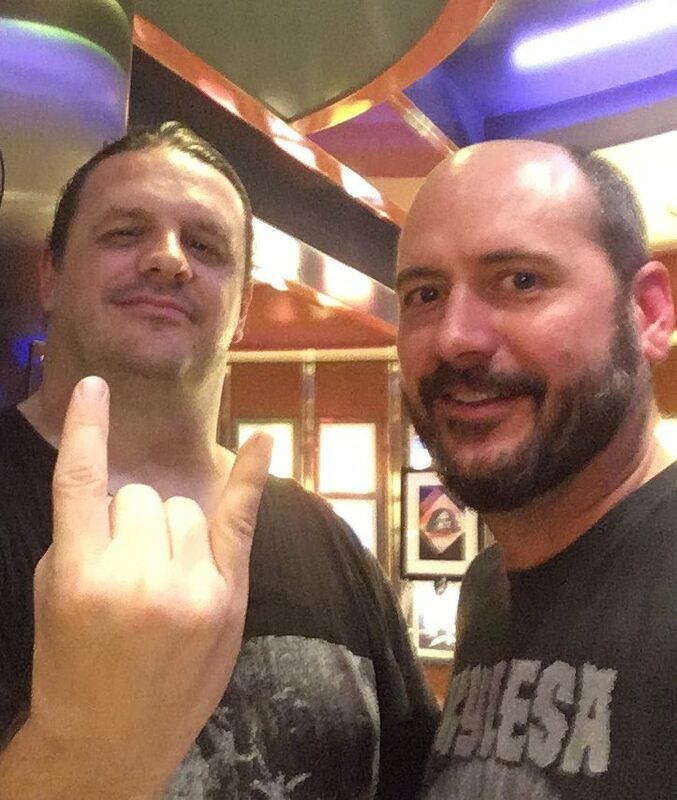 May 10 – Dallas, TX – Gas Monkey Live!